It seems whatever you're into, there's an ugly holiday sweater for it. 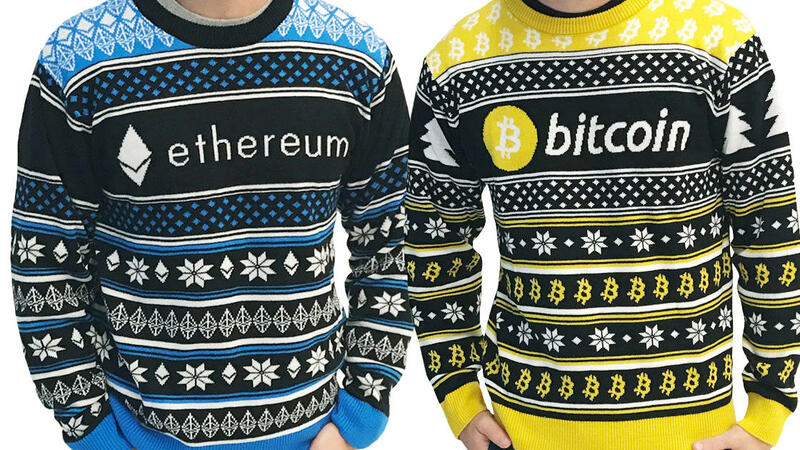 Now, with the rise in interest in cryptocurrency, there's a collection of machine-knit "ugly crypto sweaters" available. For $59.99 apiece, you can show your (ironic?) pride for Bitcoin, Ethereum, Litecoin, Monero, or Neo this winter. See them all over at Hodlmoon.